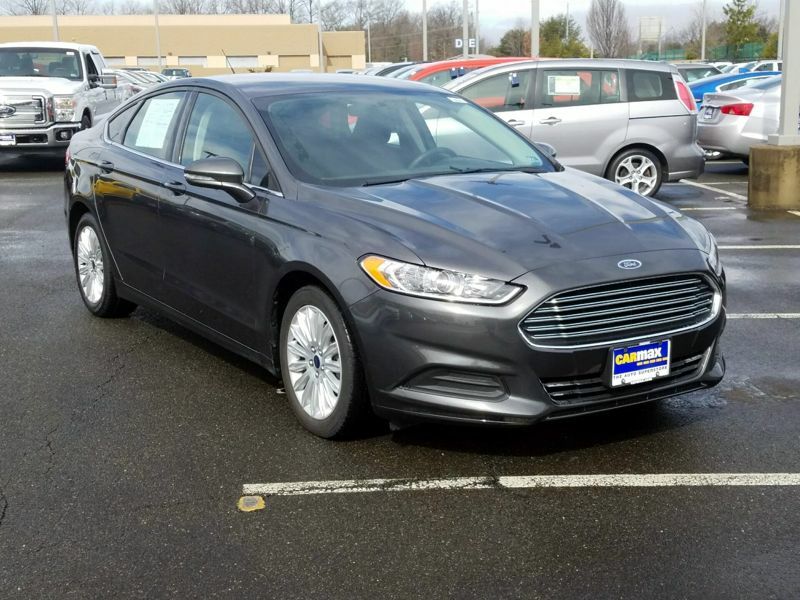 Transmission: Automatic Color:Silver Interior Color: Black Average Vehicle Review: (0 reviews) I really wanted a hybrid car, but was not sold on getting something as small as the Prius or the hybrid Civic. 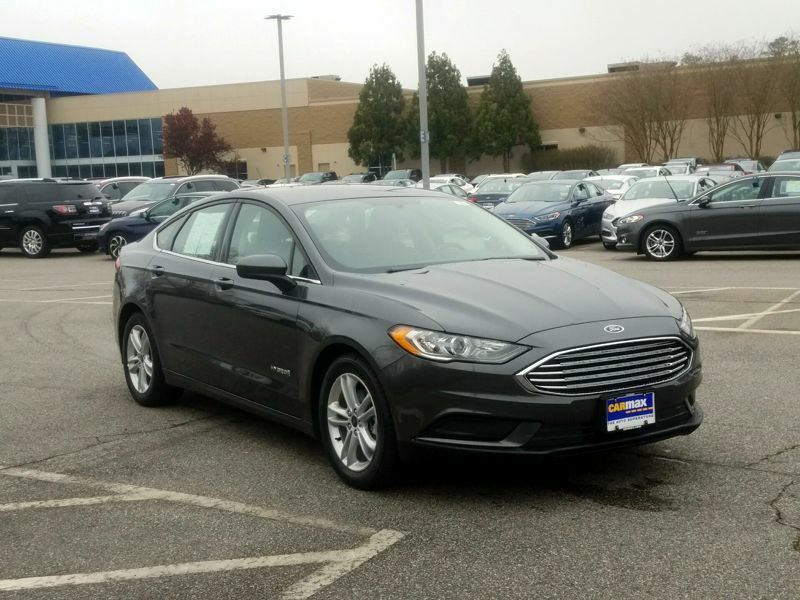 I also hadn't owned a hybrid before and was nervous that I would be trading in luxury for fuel economy. 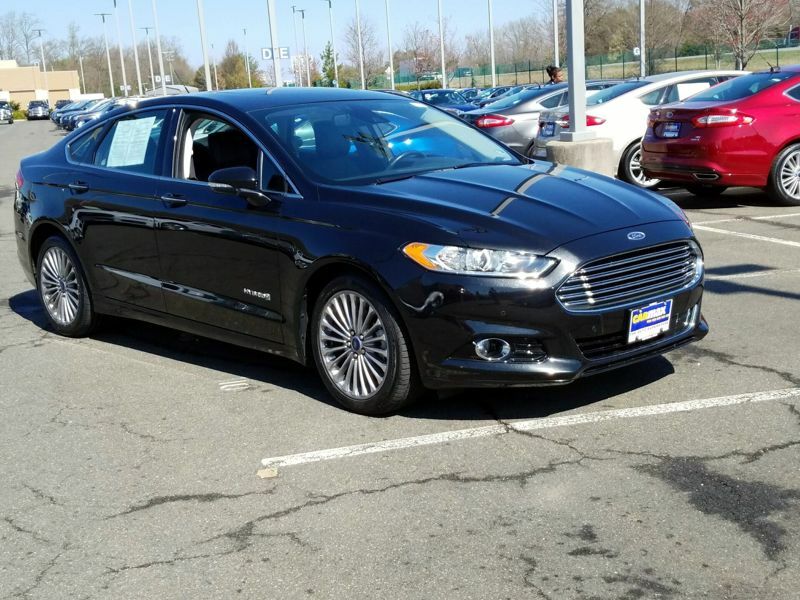 I actually had no idea this car even existed until I saw it on the lot. 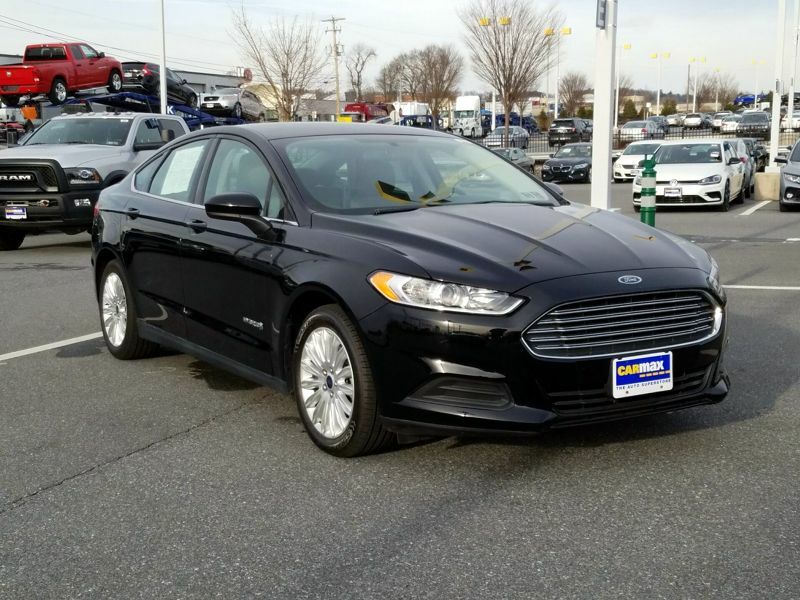 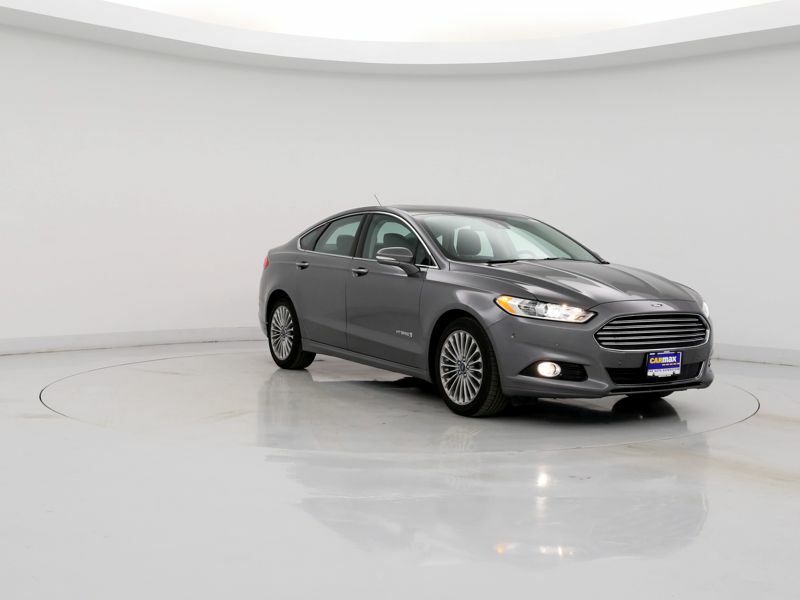 Plus the style of the Fusion is 100x's better than the Prius and it has so much more room. 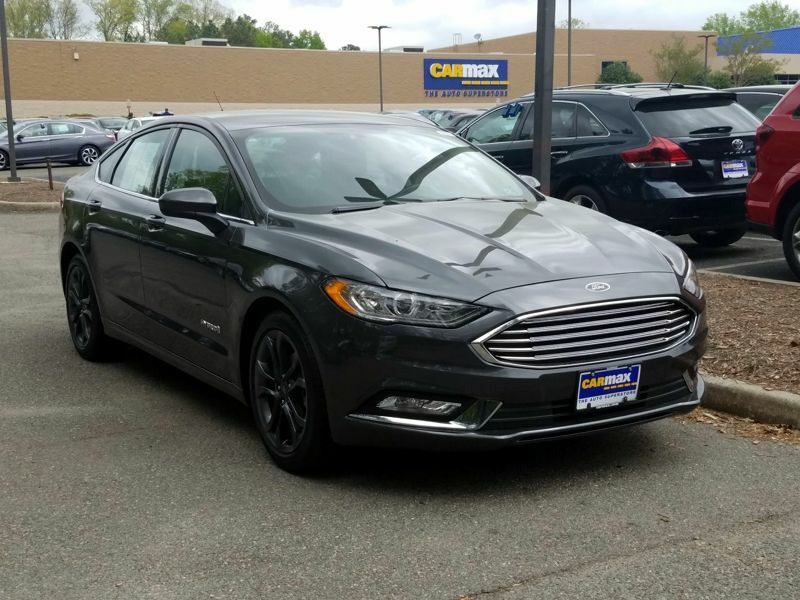 My Fusion definitely changed my opinion on hybrids! 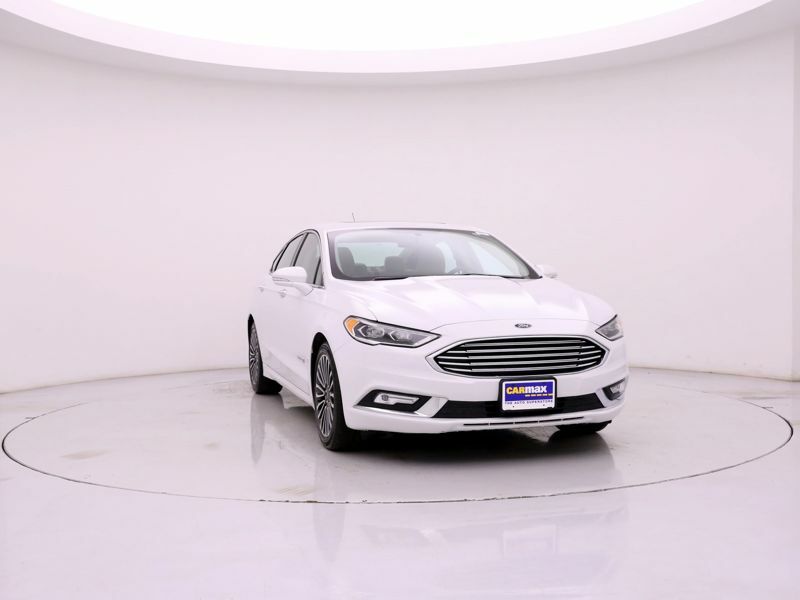 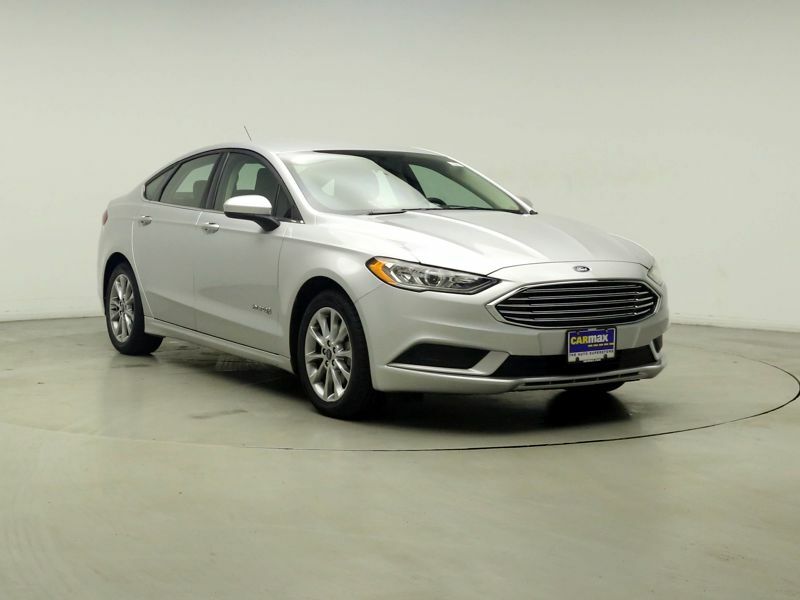 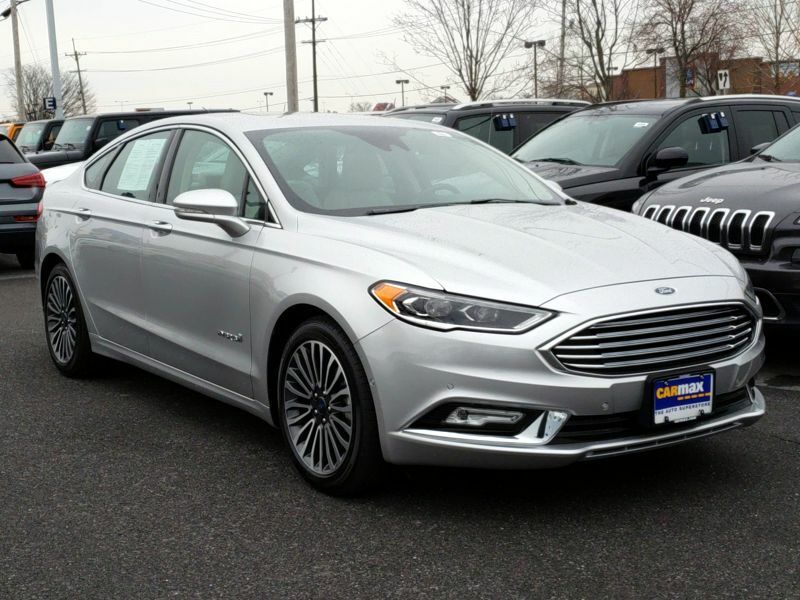 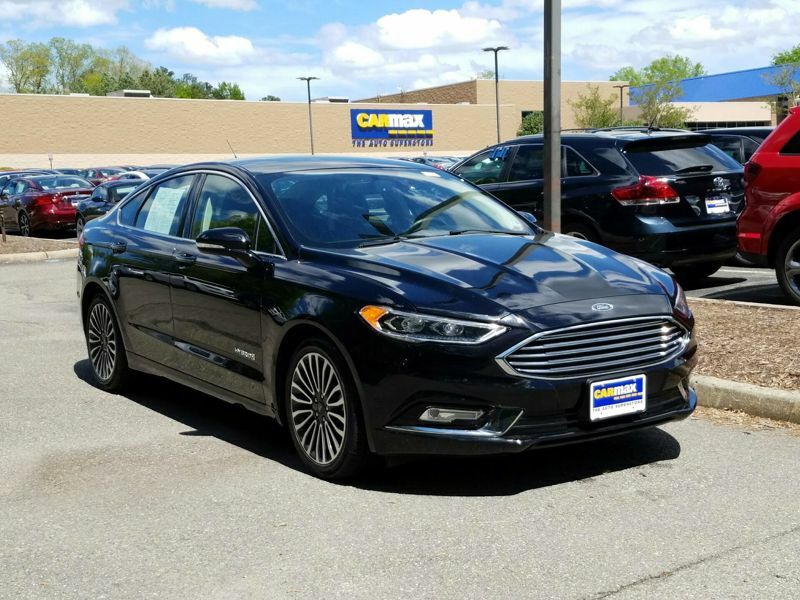 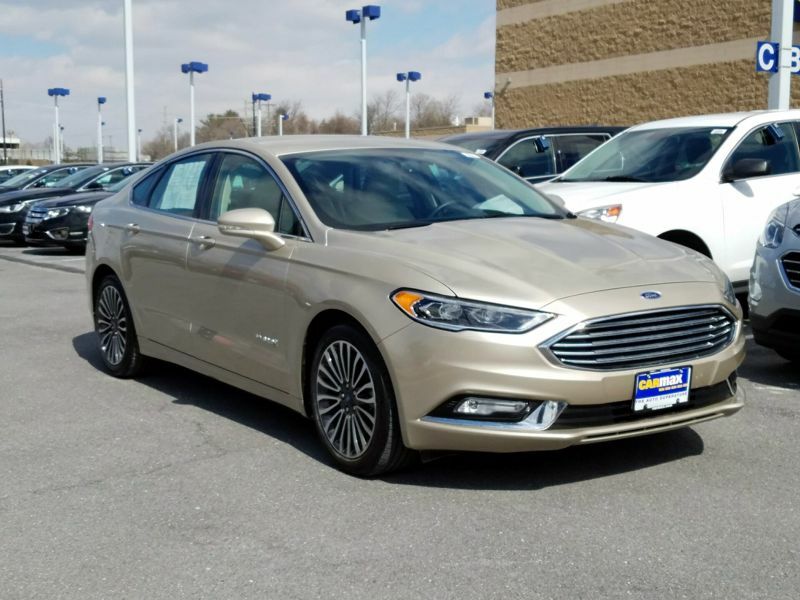 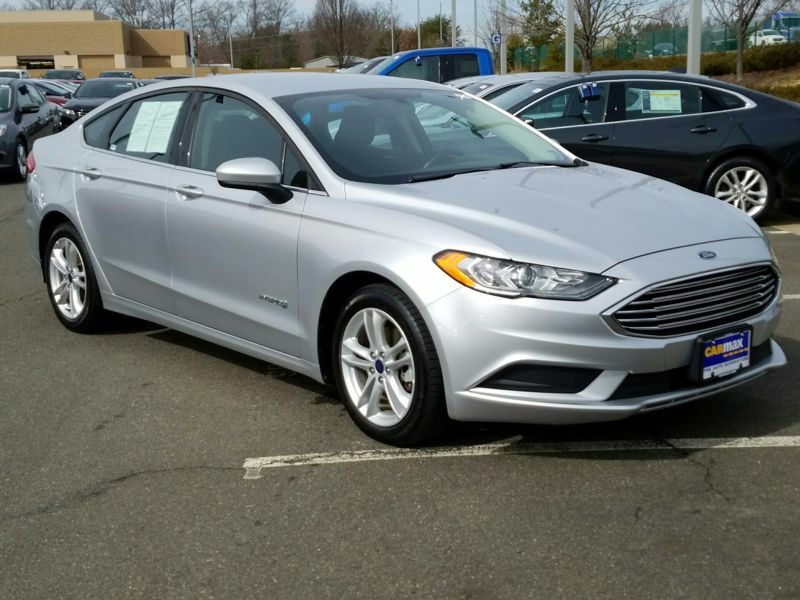 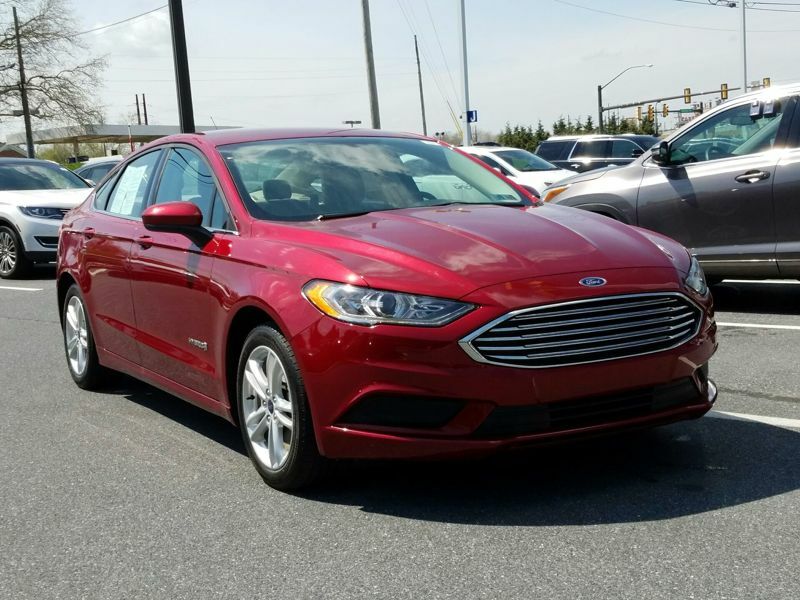 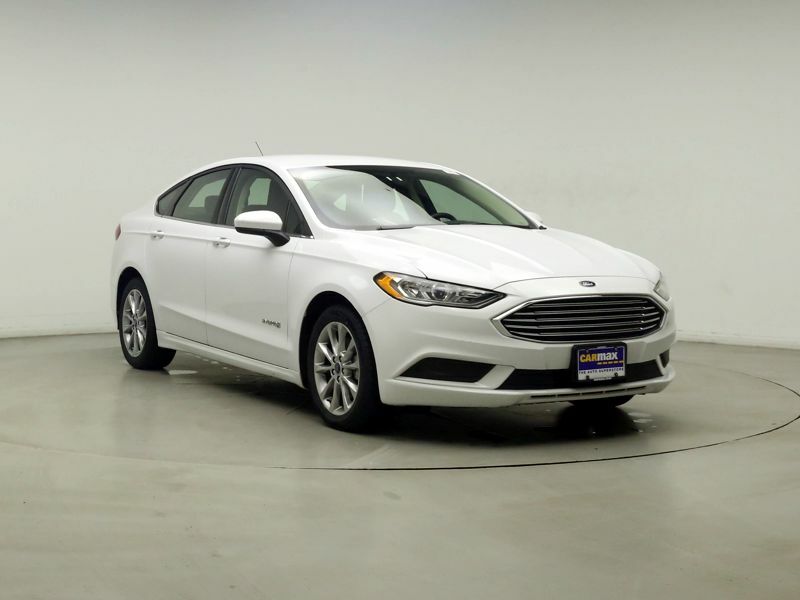  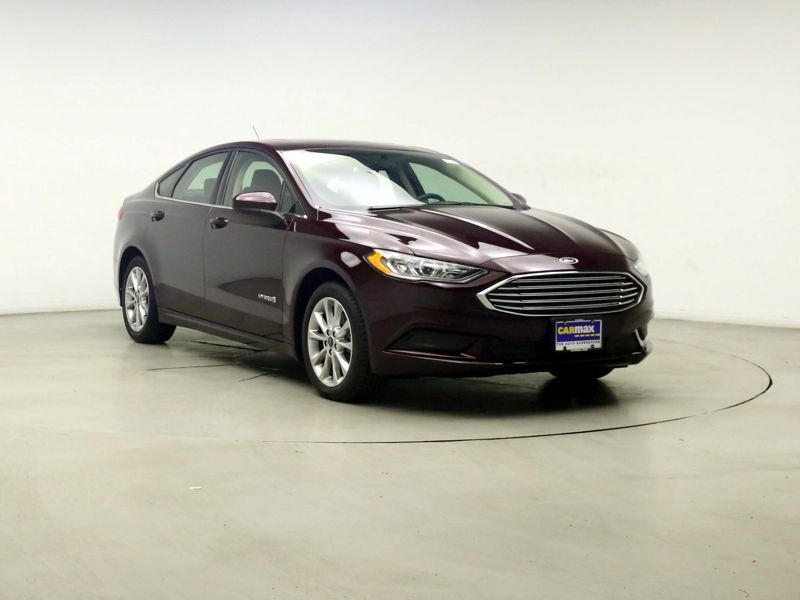 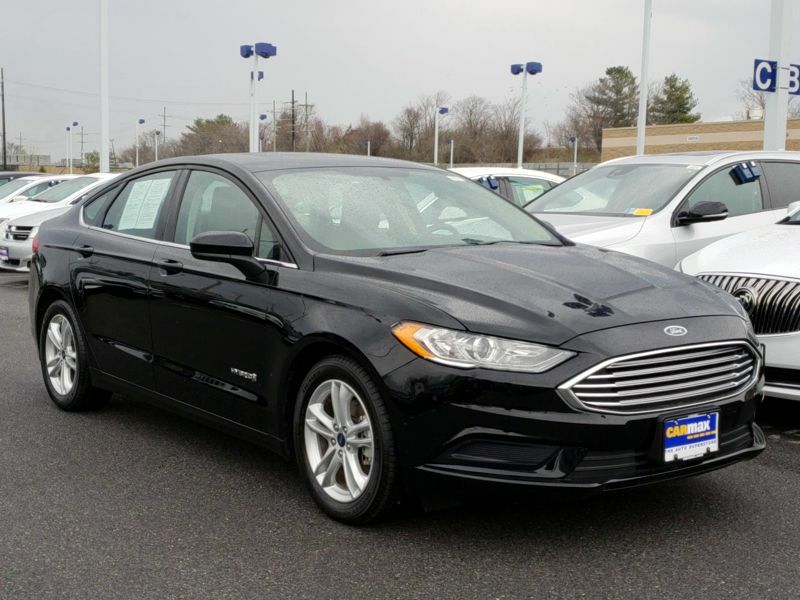 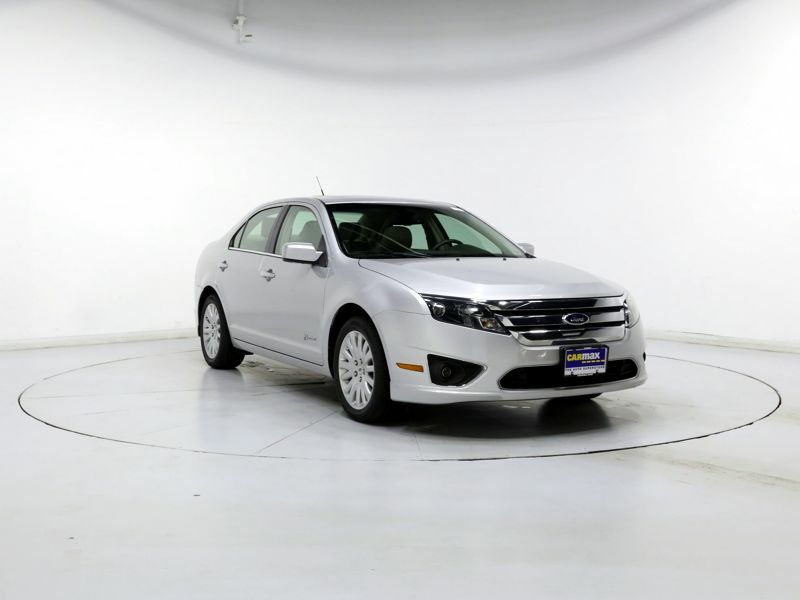 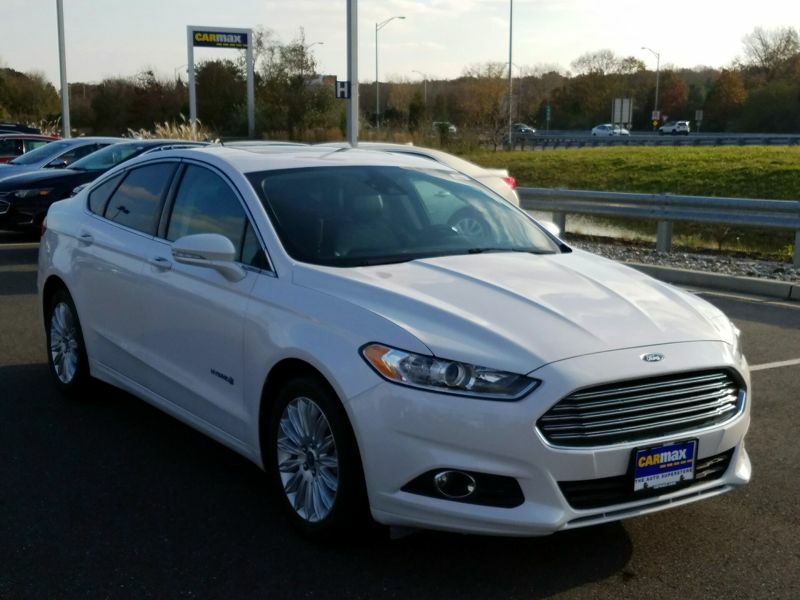 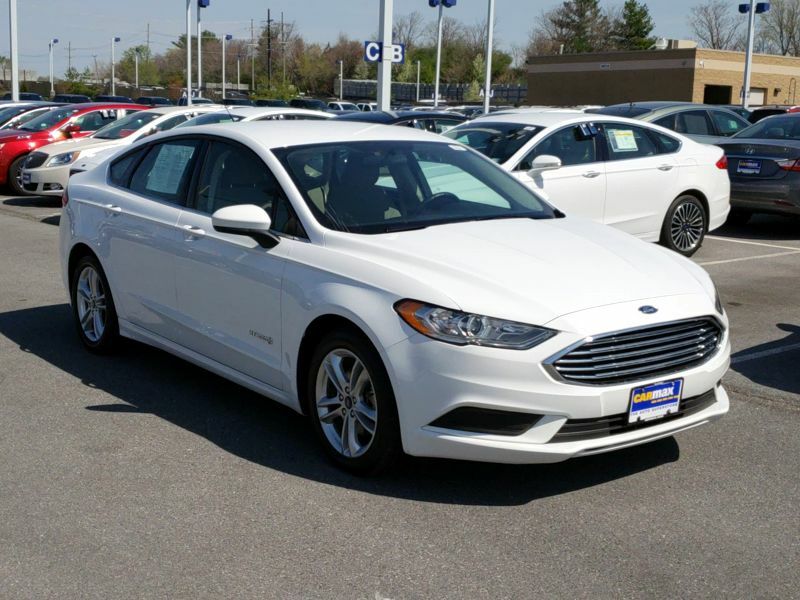 Transmission: Automatic Color:Silver Interior Color: Tan Average Vehicle Review: (5 reviews) Our Ford Fusion Hybrid is roomy, comfortable and smooth. 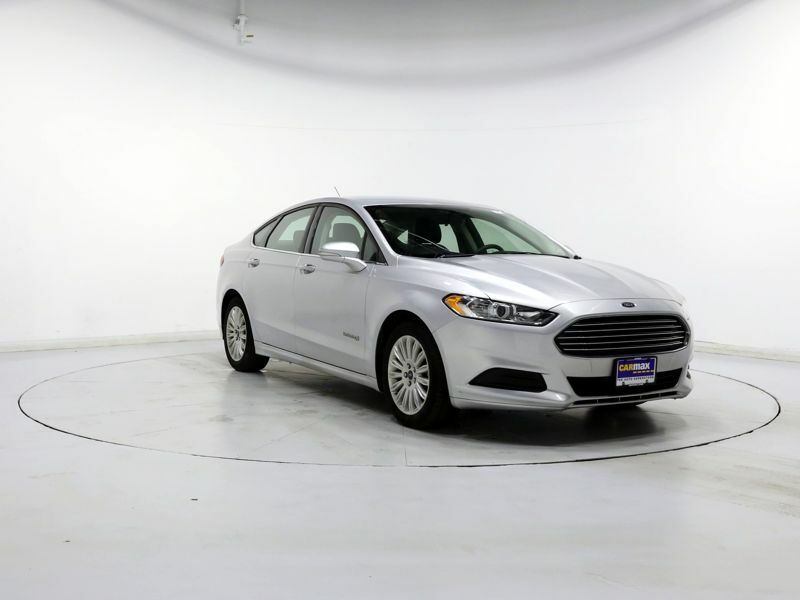 We feel that hybrids are better for the environment which makes us feel like to are contributing to cleaner air.